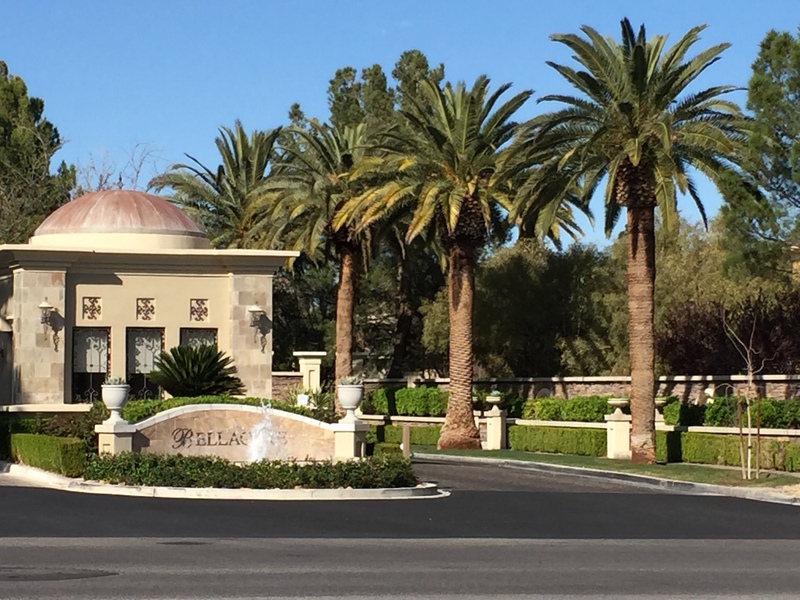 Bellacere is an enclave of 57 custom homesites in a guard gated luxury home neighborhood in Summerlin. 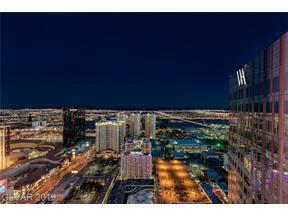 Just down the street is Queensridge Towers, another guard gated complex of maintenance free luxury high rise condos. 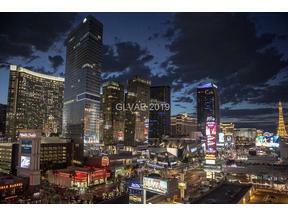 The Las Vegas Zip code of 89144 is home to some very high end Las Vegas Real Estate with other guard gated communities in the area such as Canyon Fairways, Aventura, Mira Villa, & The Palisades. 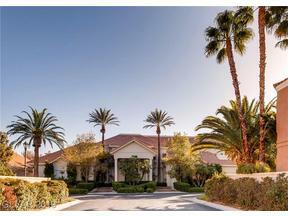 Bellacere HOA dues are $585/M + $47/M for Summerlin. 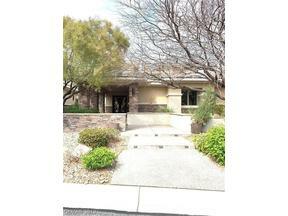 Alexander Dawson, Gorman, Faith Lutheran, & The Meadows Schools are Private Schools in the Nearby Area. 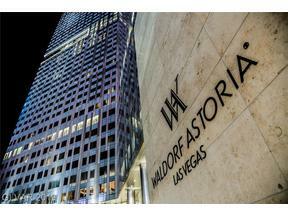 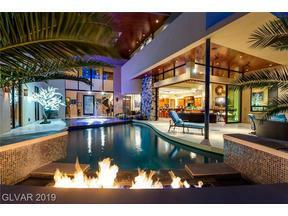 Connect With The Stark Team For All Your Las Vegas Luxury Needs. 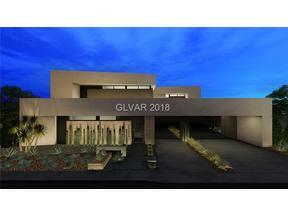 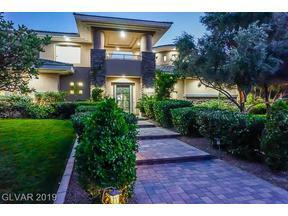 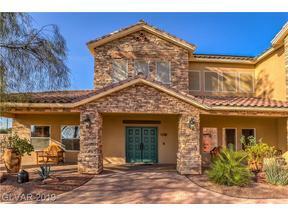 View All Bellacere Guard Gated Homes For Sale in Summerlin Below.